Twenty thousand. Twenty grand. Twenty thou'. You get the idea. 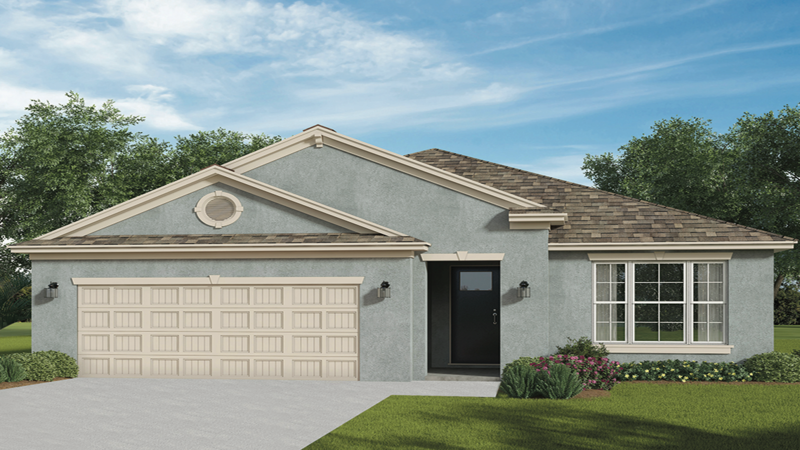 Buy a move in ready Lakeland home for less than $249,000 now and get $20,000 in savings towards closing costs and price reductions to make it yours today! It's not that complicated really. Call or text Jared at 863-640-2246 to arrange a showing. If you like the house, and there are a handful of others available, then buy it and save 20,000 bucks! It won't last long, so if you are at all interested, jump on it! Does this floor plan look like it fits your needs? What do you think about going ahead with this today? Give us a call now, or you can also contact us online today.